Chocolate Yule Log (Gluten Free) | Anyone For Seconds? 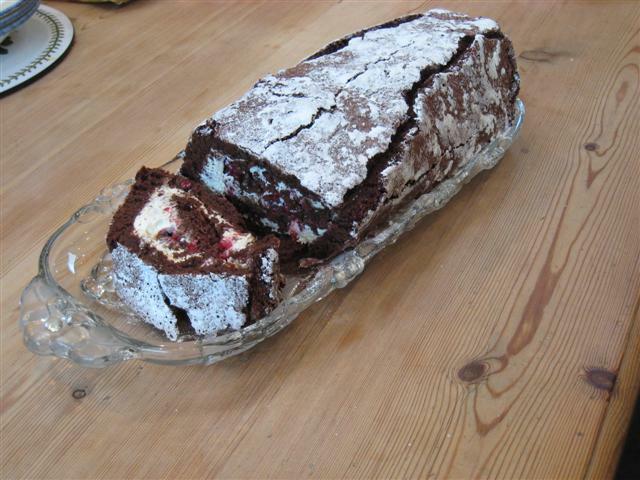 As it is christmas time, I thought that I would re-blog about our Chocolate Roulade recipe that is perfect as a Chocolate Yule Log recipe too. Dont forget that if you are using the recipe for a Yule Log, either fill with a liqueur or chocolate cream, cover in chocolate ganache, mark with a fork, stick on fake robin, and enjoy! And it is Gluten Free too.